We are now living in an era which was just a “dream” of generations before us. Almost everyone now in the world is globally connected. Majority of the things we use is equipped with high technology and more innovations are coming. Being a business owner, you surely do not want to get left behind. So then, what’s the best tool for you? In the area of business, it has become a trend for every company to have a video marketing strategy. This has been one of the popular ways on every platform and channel. Videos play an integral part in reaching out to potential customers and in overall campaign efforts. 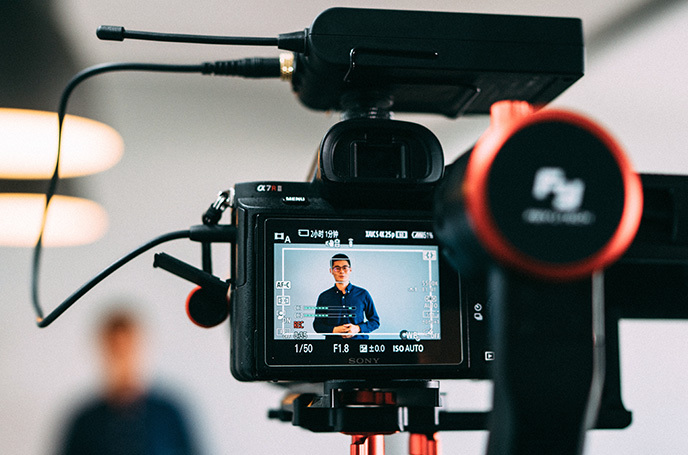 According to a research from Wyzowl, 63% of businesses are already using marketing videos to promote their brand, and 82% of businesses feel a video is an important part of their marketing strategy. Moreover, in a research from Hubspot, 54% of consumers prefer videos from brands that they support. This type of video shows how your product works. There are different styles on how you can portray your video – whether by taking your viewers on a tour or by having an “unboxing” themed video. You can tap on this type to introduce to your potential customers what you offer and what it can do for them. With this type of video, you can showcase your company overview; such as your company profile, your vision & mission, products and services. The main goal of brand videos is to raise awareness about your company and to attract your target audience. How-To videos serve as an educational tool for your target audience for it will give them deeper knowledge and understanding of your business. Having an explainer video will help your viewers understand better why they need your product or service. In general, explainer videos focus on situational characters where one experiences a problem with the current product that he/she has. The solution: your explainer product video! With this type of video, you will let your customers speak for who you are, what you are and what they love about your product and services. This type of video will feature one or more customers talking about how your company made a positive impact on their life. Having a Customer Testimonial video will let your business build trust and confidence in your business.